The letter outlines 15 specific cases that the groups “have elected to highlight [that] come from every region of the world, and involve horrific stories of torture, enforced disappearance, murder, sexual assault, extortion, and bribery.” Among the 15 listed are cases against Bahrain’s Chief of Public Prosecution Ali bin Fadhul Al Buainain and judges in Saudi Arabia’s Specialized Criminal Court. To read the full letter, please click here for a PDF. To read summaries of the Bahrain and Saudi cases submitted, please see below. 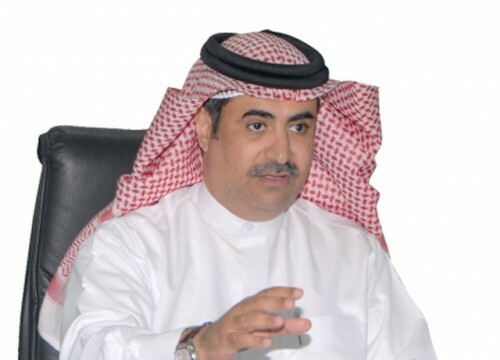 Ali bin Fadhul Al Buainain is the Chief of Public Prosecution in the Kingdom of Bahrain. On January 15, 2017, the government of Bahrain executed three Shia men, including activist Ali al-Singace, following a trial for alleged involvement in terrorism. Mr. al-Singace was initially charged and sentenced in absentia. After his detention, he reported to the Court that he had been tortured under interrogation. Other defendants in the case also claimed to have been tortured into giving confessions. The Office of Public Prosecution (OPP) failed to launch any investigation into Mr. al-Singace’s allegations of torture. Nor did the OPP have any medical specialist examine al-Singace or a co-defendant for signs of torture. Under the principle of command responsibility, the failure to investigate links Al Buainain to torture, a gross violation of human rights, and a particularly grievous abdication of responsibility in death penalty cases. The allegations of torture have been corroborated by human rights groups and journalists. As the case was extremely high profile – it marked the first time in over two decades that the Bahraini government has carried out the death sentence against its own citizens, and the trial centered on one of the most well-known bombings in Bahrain – it is impossible that Al Buainain, head of the OPP, would not have known about and authorized the decision to ignore allegations of torture by the defendants. Moreover, the OPP sought and obtained the harshest possible punishment, the death sentence, with full awareness that the defendants claimed their confessions had been coerced and that the case had been marred from the start by this and other grave violations of due process. 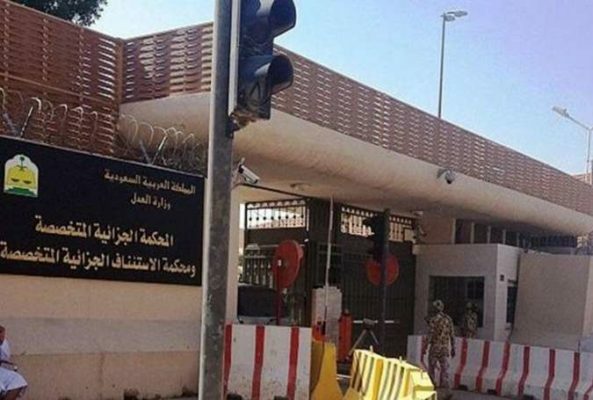 Judges on the Specialized Criminal Court of the Kingdom of Saudi Arabia are responsible for repeatedly relying on confessions allegedly obtained through torture, without investigating victims’ allegations as required by the Convention Against Torture. The cases in question relate to religious minorities who were convicted for taking part in pro-democracy protests in 2011. Multiple Specialized Criminal Court judges sentenced several of the defendants to death for conduct allegedly undertaken while they were minors. The death sentences therefore constitute extrajudicial killings in violation of international law, including the Convention on the Rights of the Child, to which Saudi Arabia is a state party.